Slides | Synconics Technologies Pvt. Ltd. 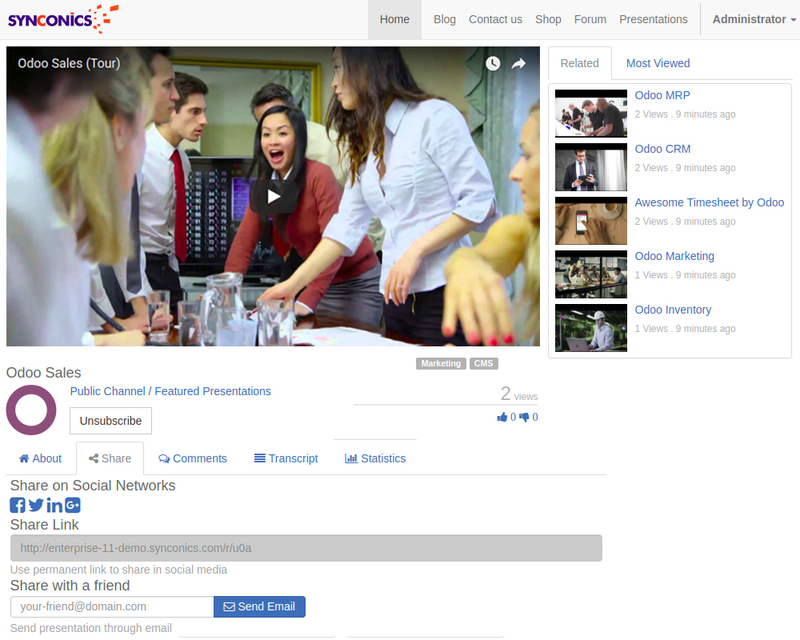 Easily share on your favorite social networks: Allow your viewers to interact with your content on Facebook, Google+, Twitter and LinkedIn and to engage through comments and ratings. Embed your content in websites, blogs and social media. All in one click. Gather all material on your website: Stop losing visitors by sending them to Slideshare and Youtube - everything is available on your own website and integrated with the rest of your interface and navigation. Centralize internal documentation: Build a clean and complete library with your in-house documents. Secure it by setting up a private channel that only your employees can access. Compile and share valuable content: Publish presentations from your company and from contributors. Share material from your training, conferences, and talks. Rate and start a discussion about documents Let visitors and employees evaluate the information. Engage with them through comments. Moderate uploaded content: Check external uploads before deciding whether to publish. Invite guest contributors and upload their work to your website. 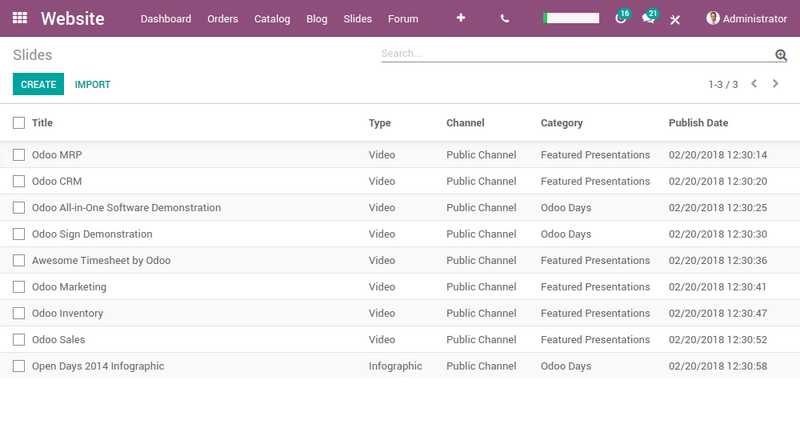 Search by title, tag or content: Give your visitors instant access to what they are looking for! The smart search tool scans through all your content and highlights any document containing the search terms. Browse by channel & tag: Allow people to scan through categories instead of searching for keywords and give them access to more content. Sort by newest, most viewed, most voted: Create loyal viewers by prioritizing the right content. 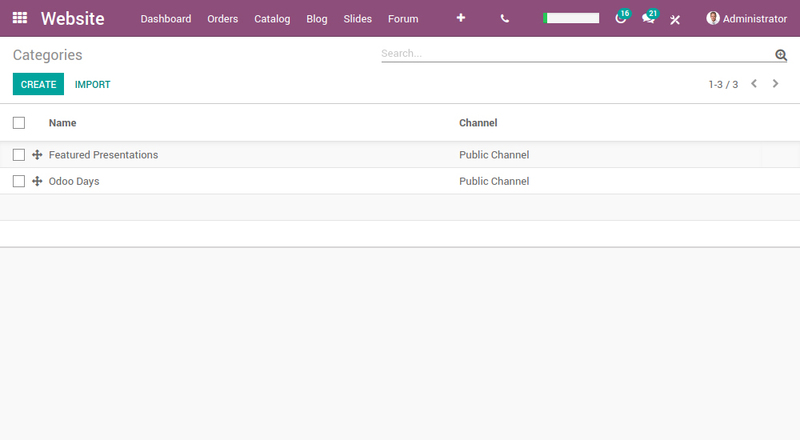 Multi-channel: Create public and private channels to publish your content and decide who has access to each channel. 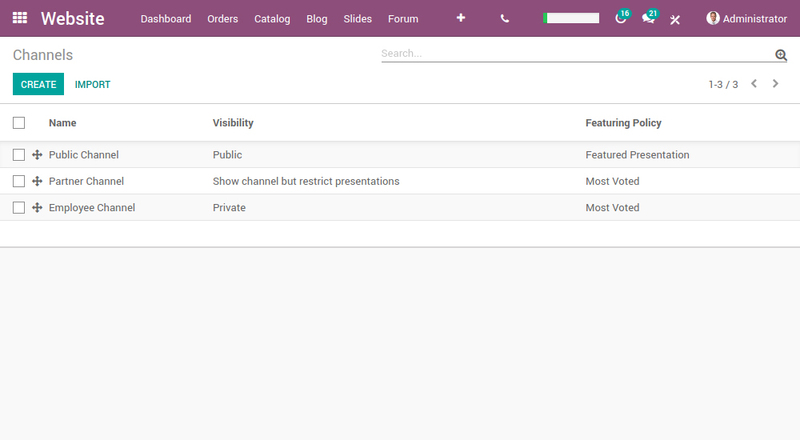 Tags: Add tags categorizing the content of your presentations allowing users to browse more easily. Category: Organize your content through categories on each channel’s main page to help people find the content they are looking for.